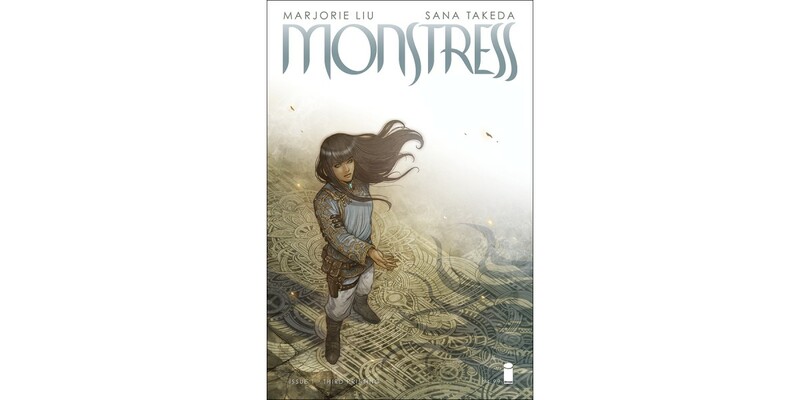 New York Times bestselling author Marjorie Liu (Astonishing X-Men, Black Widow) and artist Sana Takeda (X-23, Ms. Marvel) launched their new fantasy adventure to early critical acclaim and have taken the comics industry by storm. Image Comics is pleased to announce that issues #1 and #2 are being fast-tracked for third and second printings, respectively, to keep up with the high customer demand. 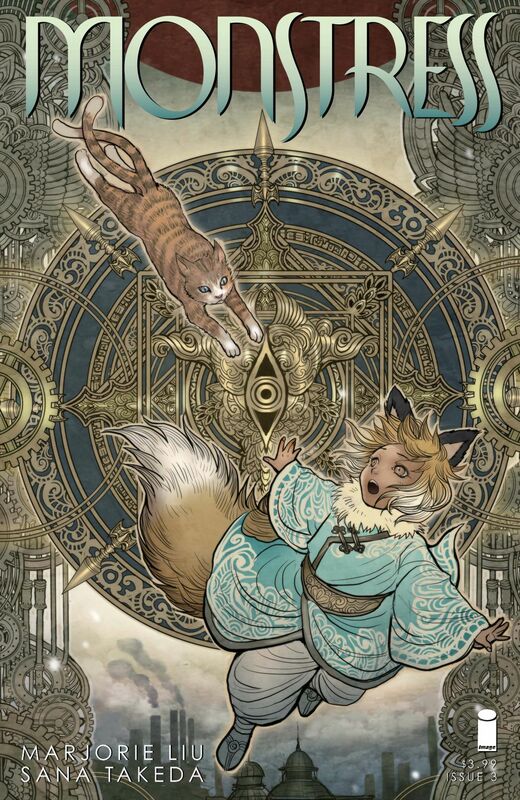 MONSTRESS #1 and #2 remain available for purchase across all digital platforms, including the Image Comics website (imagecomics.com), the official Image Comics iOS app, Comixology’s website (comixology.com), iOS, Android, and Google Play. 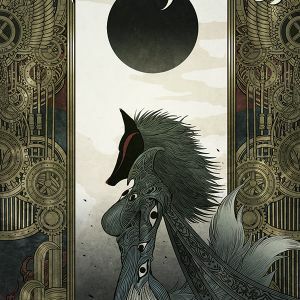 MONSTRESS #1, third printing (Diamond Code NOV158340) and MONSTRESS #2, second printing (Diamond Code NOV158341) will arrive in stores on Wednesday, January 27th. 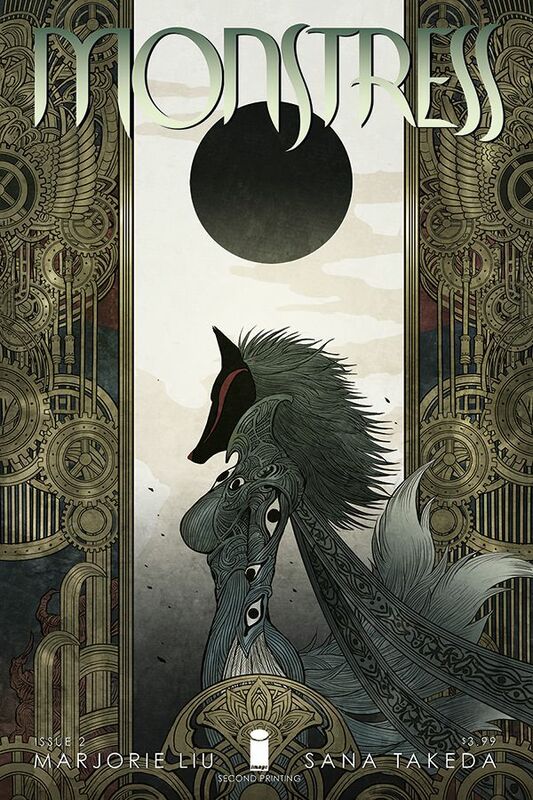 Final order cutoff deadline for comics retailers is Monday, January 4th. 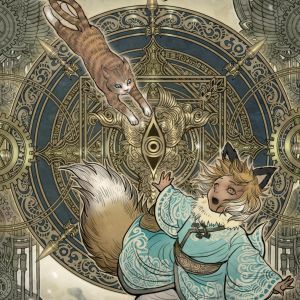 MONSTRESS #3 (Diamond Code NOV150620) hits stores on Wednesday, January 27th. New York Times bestselling and award-winning writer Marjorie Liu is best known for her fiction and comic books. She teaches comic book writing at MIT, and she leads a class on Popular Fiction at the Voices of Our Nation (VONA) workshop. Ms. Liu is a highly celebrated comic book writer. Her extensive work with Marvel includes the bestselling Dark Wolverine series, NYX: No Way Home, X-23, and Black Widow: The Name of the Rose. She received national media attention for Astonishing X-Men, which featured the gay wedding of X-Man Northstar and was subsequently nominated for a GLAAD Media Award for outstanding media images of the lesbian, gay, bisexual and transgender community. 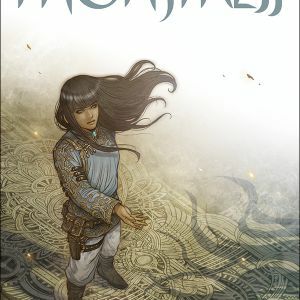 Ms. Liu also wrote the story for the animated film, Avengers Confidential: Black Widow and Punisher, which was produced by Marvel, Sony Pictures Entertainment (Japan) Inc., and Madhouse Inc.
Liu is also the author of more than 19 novels, most notably the urban fantasy series, Hunter Kiss, and the paranormal romance series, Dirk & Steele. 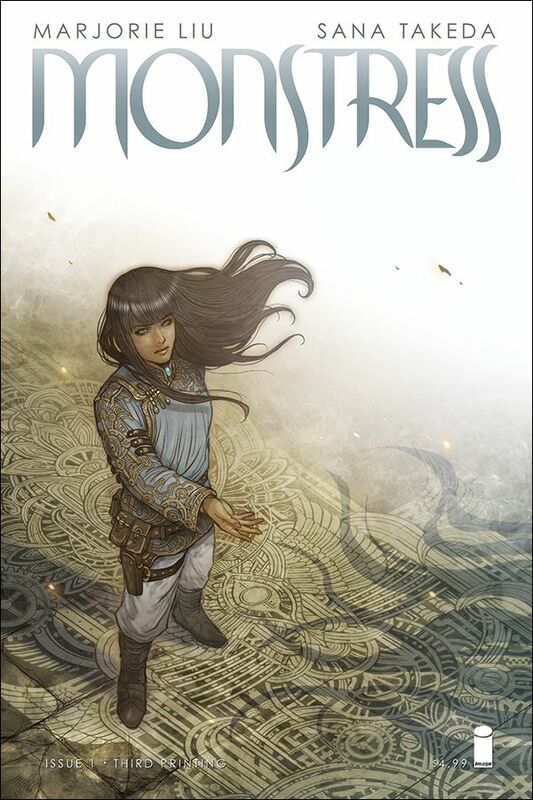 Her novels have also been bestsellers on USA Today, which described Liu “as imaginative as she is prolific.” Her critically praised fiction has twice received the Romantic Times Reviewers’ Choice Award, for THE MORTAL BONE (Hunter Kiss #6), and TIGER EYE (Dirk & Steele #1). TIGER EYE was the basis for a bestselling paranormal romance video game called Tiger Eye: Curse of the Riddle Box. Liu has appeared on MSNBC, CNN, MTV, and been profiled in the Wall Street Journal.com, Hollywood Reporter, and USA Today. She is a frequent lecturer and guest speaker, appearing on panels at San Diego Comic Con, the Tokyo Literary Festival, the New York Times Public Lecture series, Geeks Out; and the Asian American Writers Workshop. Her work has been published internationally, including Germany, France, Japan, Poland, and the United Kingdom. Liu was born in Philadelphia, and has lived in numerous cities in the Midwest and Beijing. Prior to writing full-time, she was a lawyer. She currently resides in Boston.